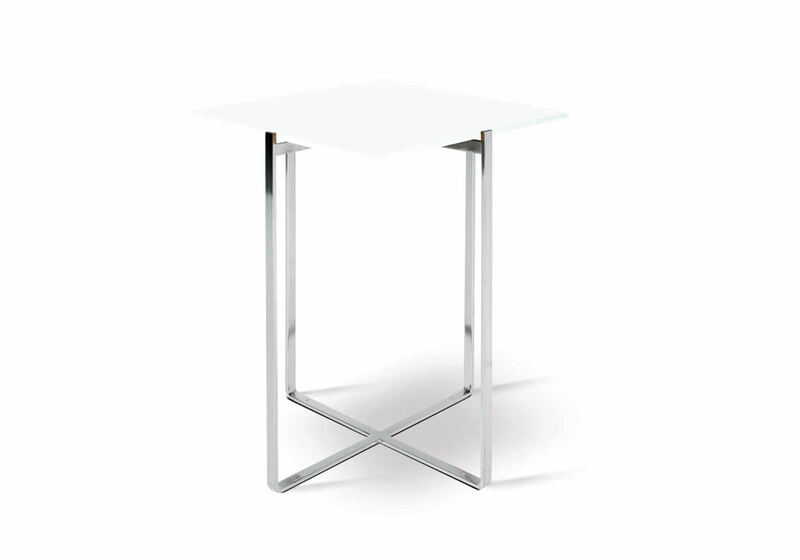 Designed by Dutch designer Hendrik Steenbakkers, the Pequena sidetable is, as part of the Cima collection, pure, minimalist and architectural in design. 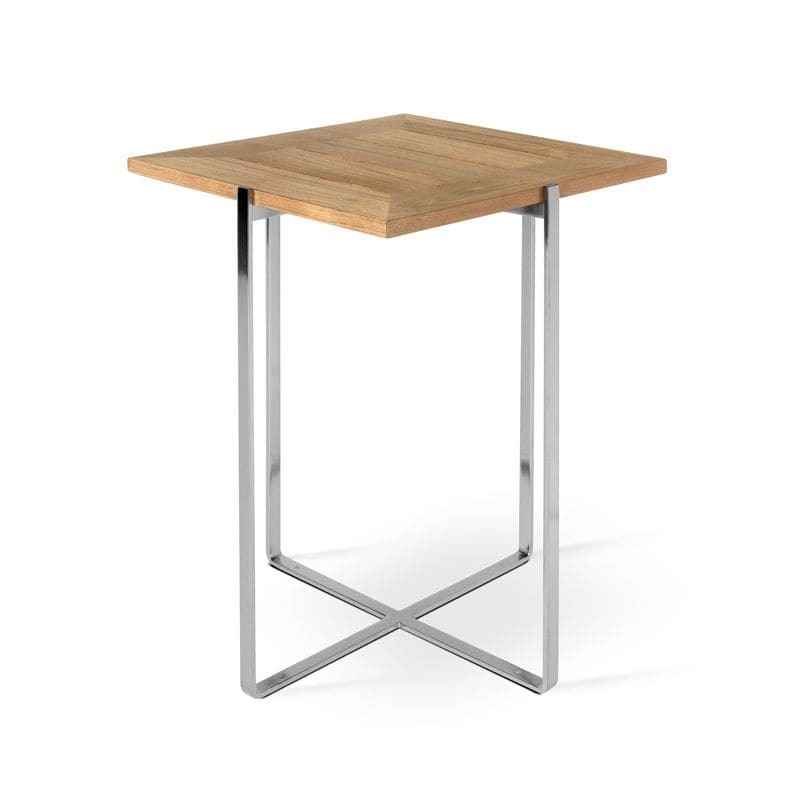 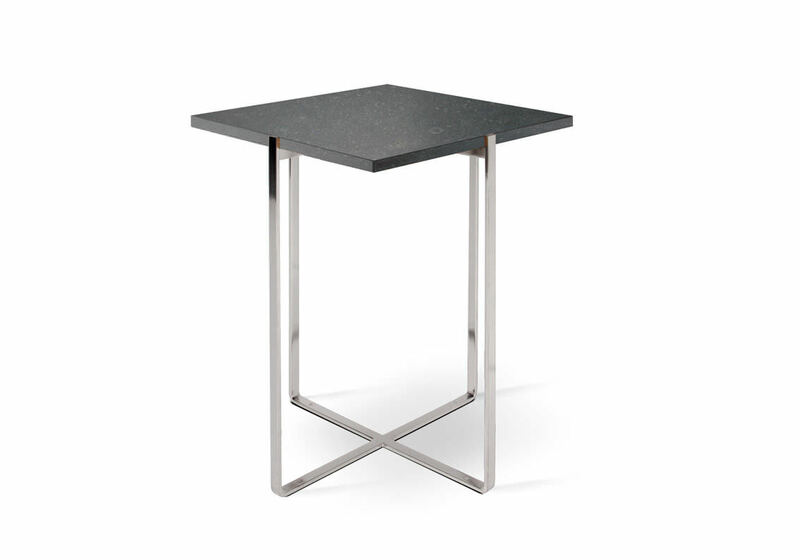 The square table top, which seems to be floating on air in the stainless steel frame, is available in a Belgian bluestone or matt coloured toughened glass version. 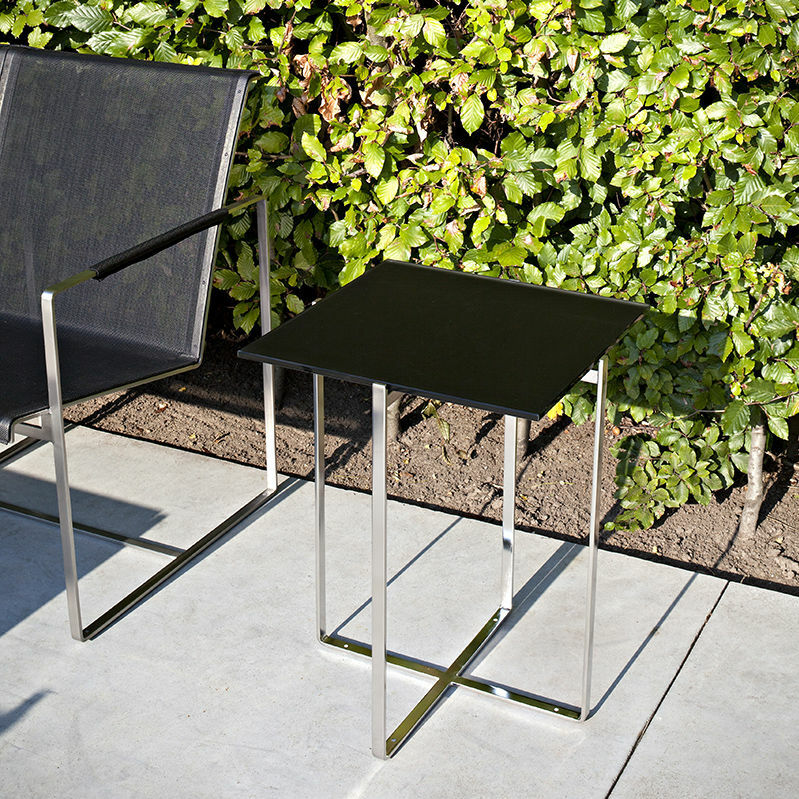 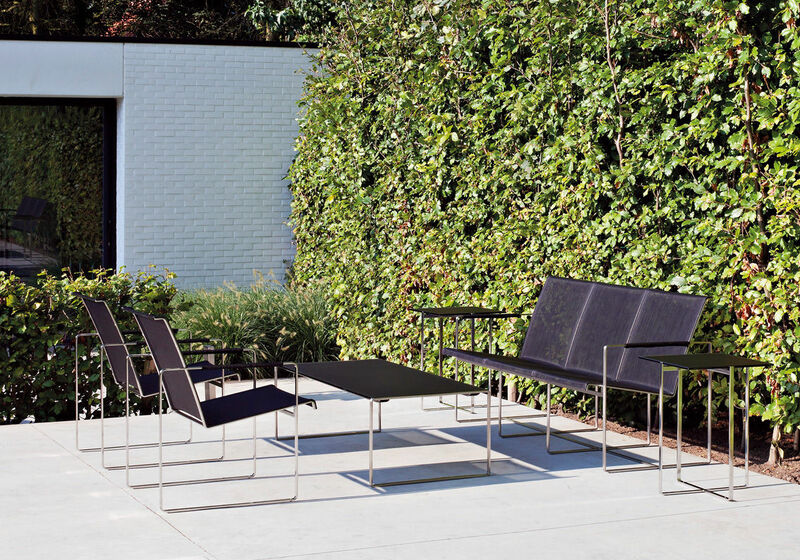 The high grade stainless steel frame gives these garden indoor/outdoor tables an ultra-modern look and makes that these sidetables are a great addition to any contemporary outdoor space.